Club captain Joey Tomlinson is set to make his 100th appearance for the Blue & Blacks as he leads Cardiff into their first Cup semi-final since 2010 against Llandovery at the Gnoll on Saturday. 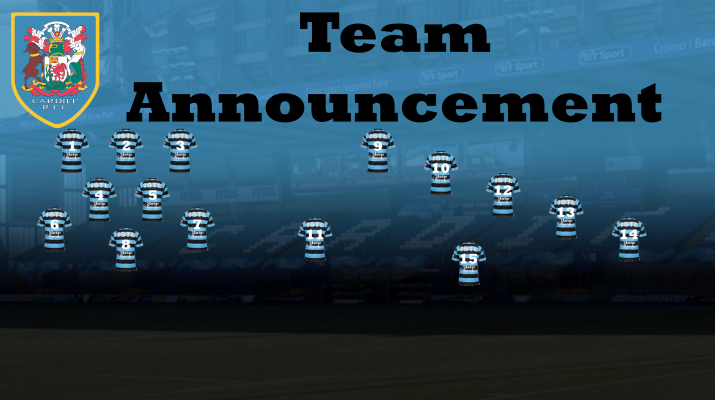 Tomlinson, who played his first game at the Arms Park in 2014, when he made his debut against Coventry, will lead out a side that shows five changes, one positional, from the team the beat Bridgend in the league last week. Gareth Thompson replaces Dan Fish at outside half with Ben Thomas starting in the centre with Max Llewellyn moving to the wing. In the pack Tom Daley starts in the back row with Tomlinson the other change in the pack.